Andacollo is located in the Region of Coquimbo, Elqui Province, north to La Serena and Vicuna, south to Rio Hurtado Ovalle Vicuñaa on the east and the west with Coquimbo, has an area of 496.1 km2. 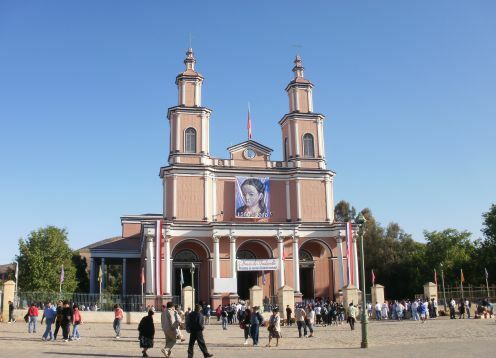 In the commune of Andacollo be reached from La Serena, Coquimbo or from Ovalle. 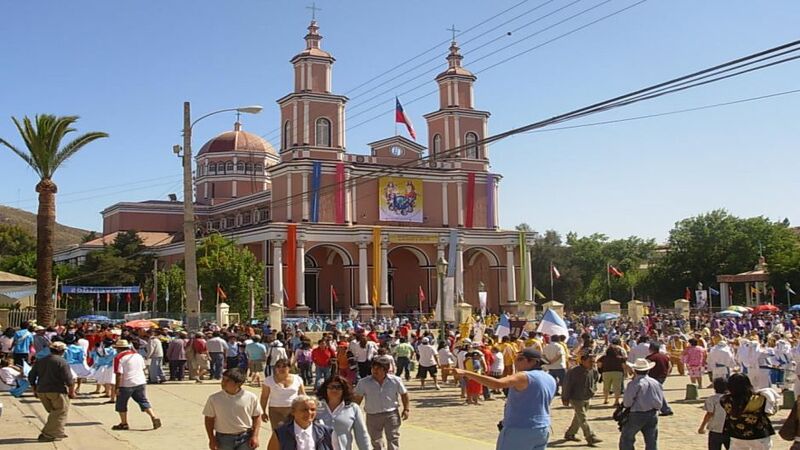 With a pleasant climate that is characterized by offering year-round sunny days, reaching Andacollo is not difficult. An expeditious and fully paved road connects it to La Serena. They are only 45 minutes away on Route D - 41. A journey of great natural beauty that leads the visitor through ravines and hills and passing through the towns of Gisborne and San Antonio. The "Party Girl" takes place the first Sunday in October, while the "Big Party" takes place from 23 to 27 December each year. On April 12, 1607, Roman Garcia described him to the King of Spain that this place was a Andacollo, which meant, according to him, Rio de Oro, so he gave this name to the site. The correct translation of the word is Andacollo Copper Mine, this meaning, the most common, native comes from two words: "anta" and "colla", which together mean Queen of Metal. Locals another version. According to them the Virgin appeared to an Indian named Collo, saying: "Go, Collo"